Honoring those that served in the armed forces today. 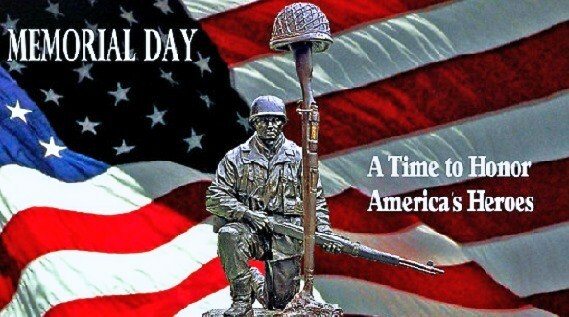 Respect due to all those that served in the armed forces and gave their lives! The shop will be closed today. Posted in uncategorizedTagged henry county barber, henry county barbershop, locust grove barber, locust grove barbershop, mcdonough barber, McDonough barbershop, mcdonough mens haircuts, stockbridge barber, stockbridge barbershopBookmark the permalink.